Who you gonna call? Ghostbusters of course, but this time it’s an entirely new team busting those ghosts. 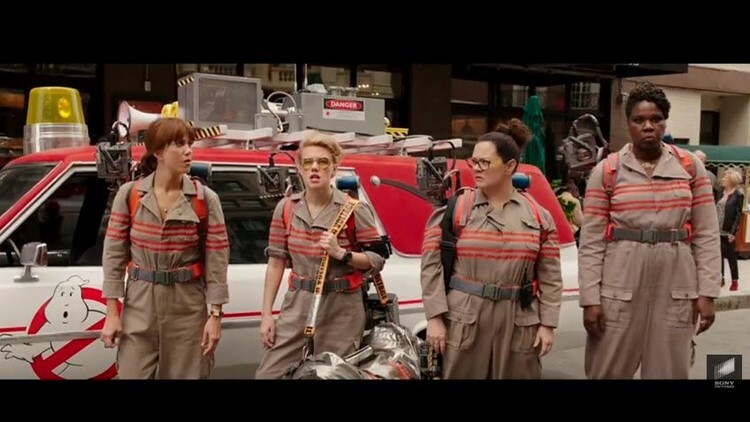 Melissa McCarthy, Kristen Wiig, Kate McKinnon and Leslie Jones are starring in the new Ghostbusters movie due out July 15, 2016.